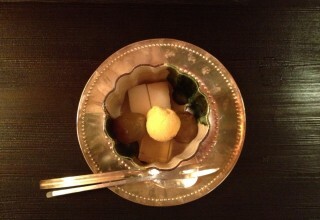 Munemasa Shuzo Archives - Kampai! : Kampai! Posts tagged with "Munemasa Shuzo"
This odd label includes a sketch of a Japanese man. It would be easy enough to mistake his rough, jowly visage for that of a sumo wrestler, but it is, in fact, the last samurai, Saigo Takamori. He wasn't truly the last samurai, but he was the leader of the Satsuma Rebellion, which was the last stand of the samurai class against the modern Japanese imperial army in 1877. Hee no Tori, the "Firebird", has been sitting on my shelf for almost a year. 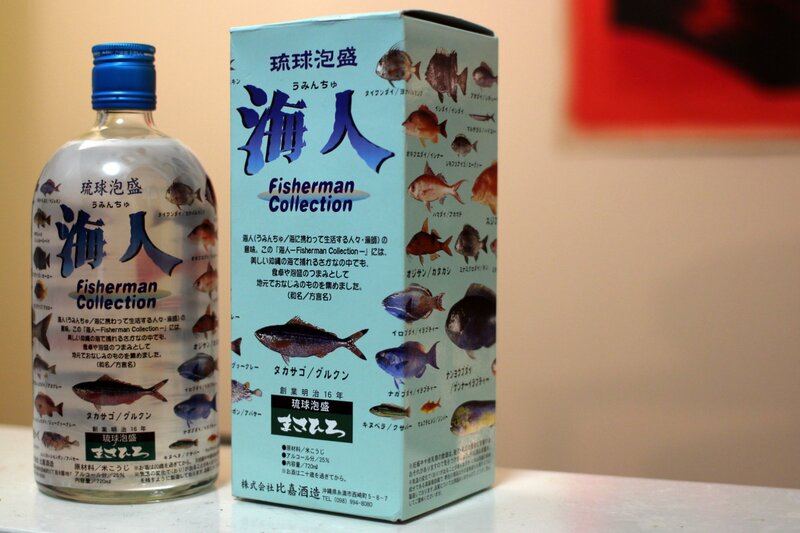 This bottle is likely the only bottle I'll ever have since it's not imported to the US and was made as an experiment by a sake brewery from a non-shochu making region of Japan. As a testament to how popular shochu has become, many sake breweries have been doing this. Daigano Ideki is our best guess for an English spelling of the name, which means "one drop in a big river." 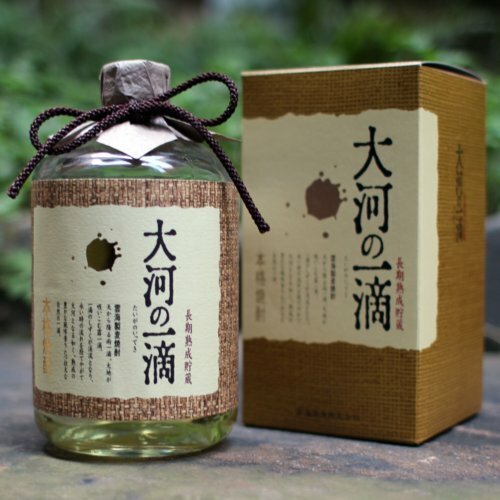 Finding information on this shochu is very much like one drop in a river. There's virtually nothing reliable out there. 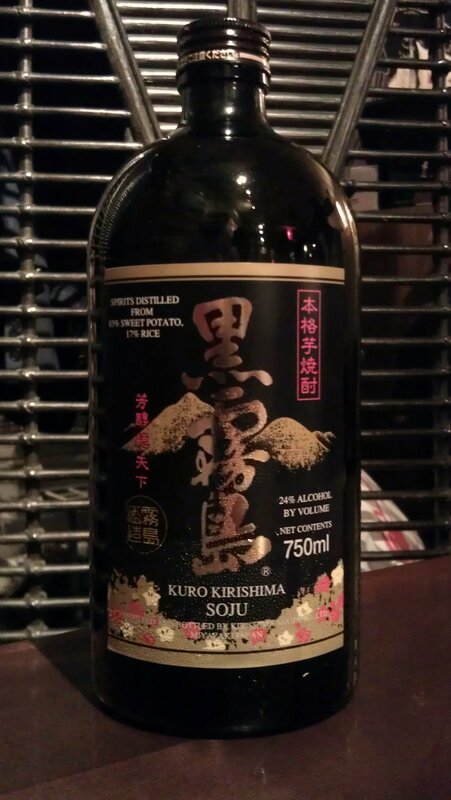 What we do know is that this barley shochu is aged in oak barrels stored in a cool dry place.